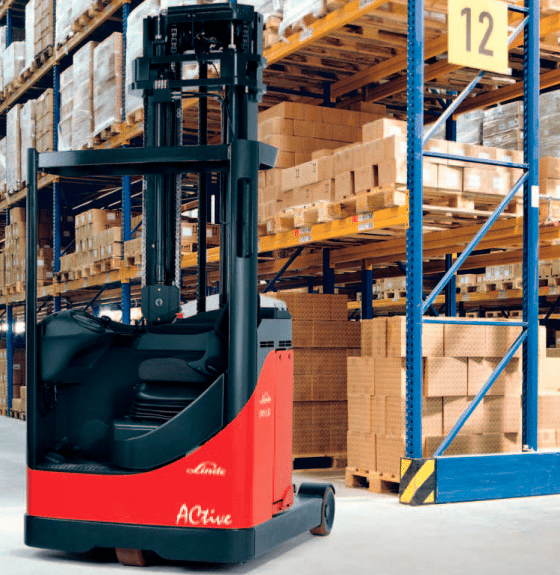 Our Reach Trucks are narrow and manoeuvrable making them perfect for indoor warehouse use. 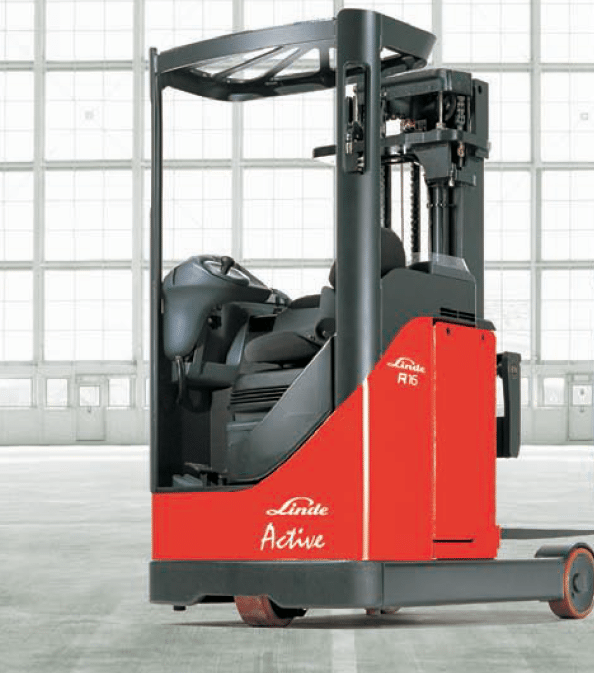 We have a variety of trucks available for different weight and height applications. They’re ideal for loading and unloading goods, line feeding, stacking, order picking and horizontal transport.